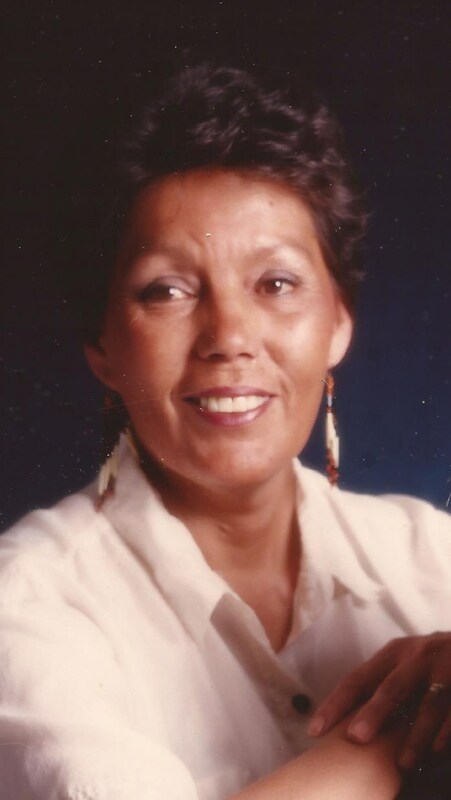 Gloria Trivitt, 72 of Rupert, left this earth quietly on July 27, 2018 at Minidoka Memorial Hospital. Gloria was born August 19, 1945 in Chicago, Illinois. Her family then moved to Joplin, Missouri when she was two then move to the Mini-Cassia area when she was eight. She attended schools in Burley and Rupert. In April 1964 she went on a blind date with Gordon Trivitt and on June 19, 1964 they became husband and wife and remained so for 32 years until Gordon's death in March 1997. Gloria was a sergeant for Pinkerton Security at Amalgamated Sugar in Paul, Idaho and then worked for Thomas Management in Minidoka Memorial Hospital cafeteria for four years until her retirement. Gloria is survived by her daughter, Gina Trivitt of Rupert, her cousin/sister Shirley (Kevin) Hutchison of Declo, nephew Don (Melissa) Belt of Milner, cousin Brandy (Bob) Blacker of Paul, as well as grand fur babies little Dawbie and Sparky Trivitt. She is preceded in death by her husband Gordon Trivitt, her cousin/son Cleston Raney, mother Opal Collins, aunt and uncle who raised her after her mother's death Dorothy and Cleston Raney. Viewing for family and friends will be held from 6-8:00 p.m. Tuesday, July 31, 2018 at Hansen Mortuary. Grave side funeral services will be held 11:00 a.m. Wednesday, August 1, 2018 at the Rupert Cemetery under the direction of Joel Heward Hansen Mortuary. In lieu of flowers, family asks that donations be made to the Rupert Animal Shelter , Waggin' Tails in Rupert or Four Paws Bed & Bath in Paul.